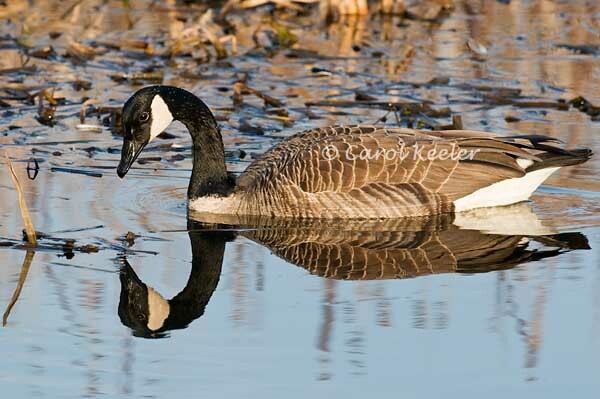 Carol Keeler | all galleries >> Gallery:Waterfowl >> Gallery: Geese-Canada and Snow > Is That Me? Excellent details. Very well done.